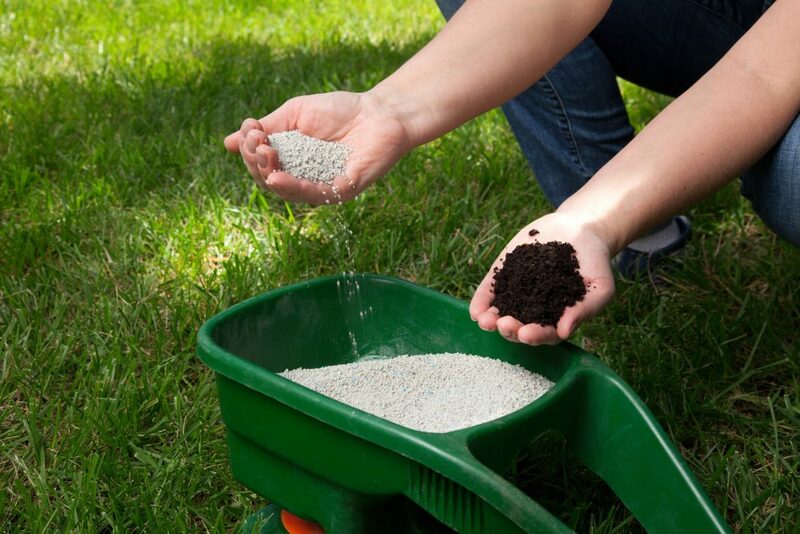 Plugging Dead Spots on Your Lawn. 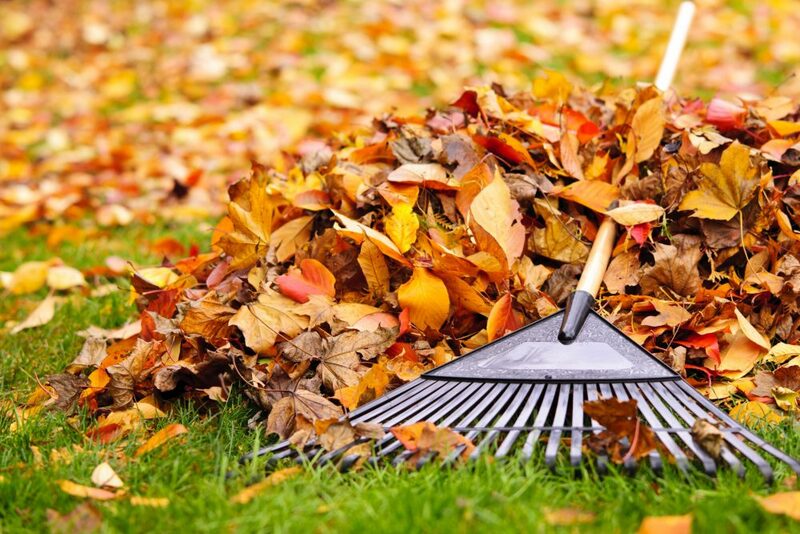 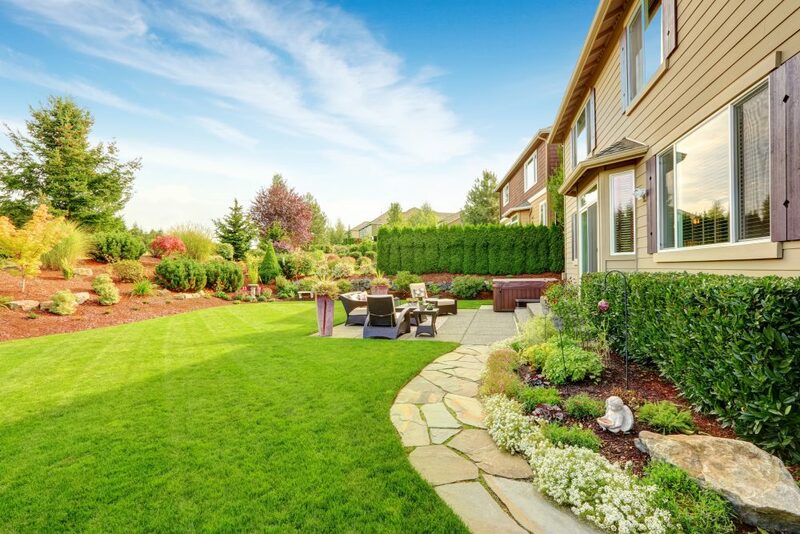 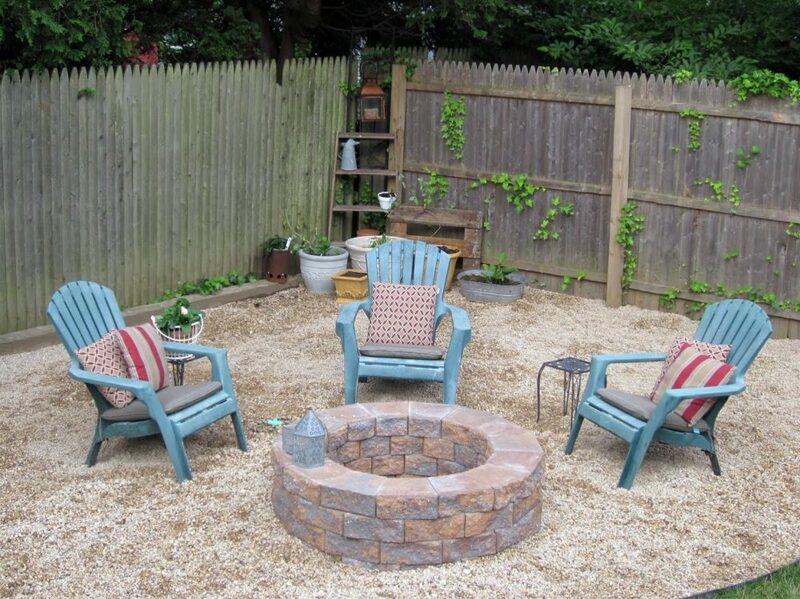 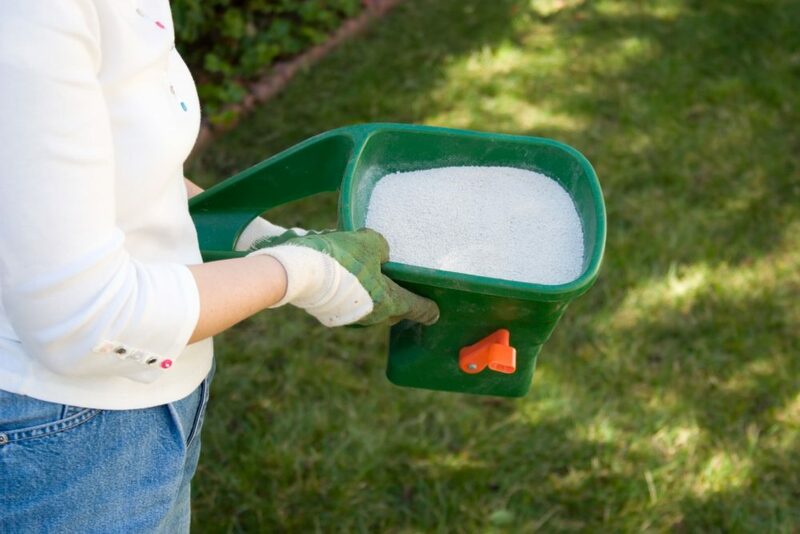 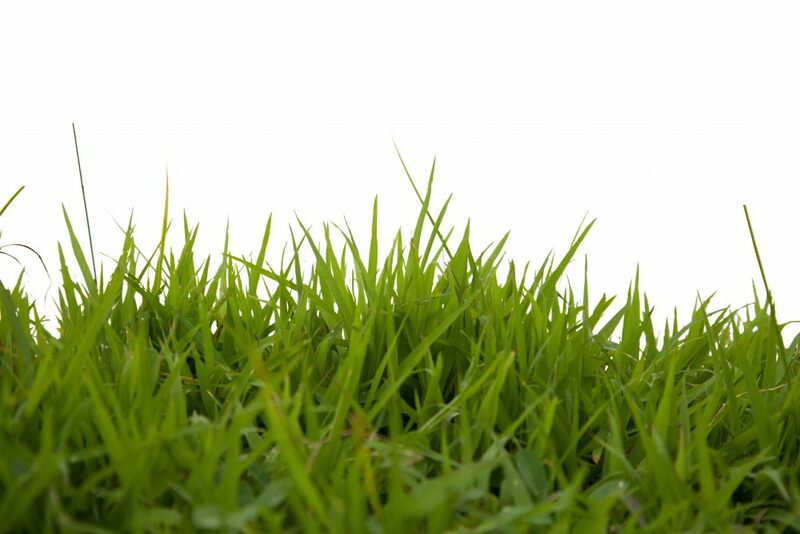 Benefits of Grass Plugs Lawn grass plugs are one of the very best ways to get your new lawn established or fill in bare spots in an existing lawn. 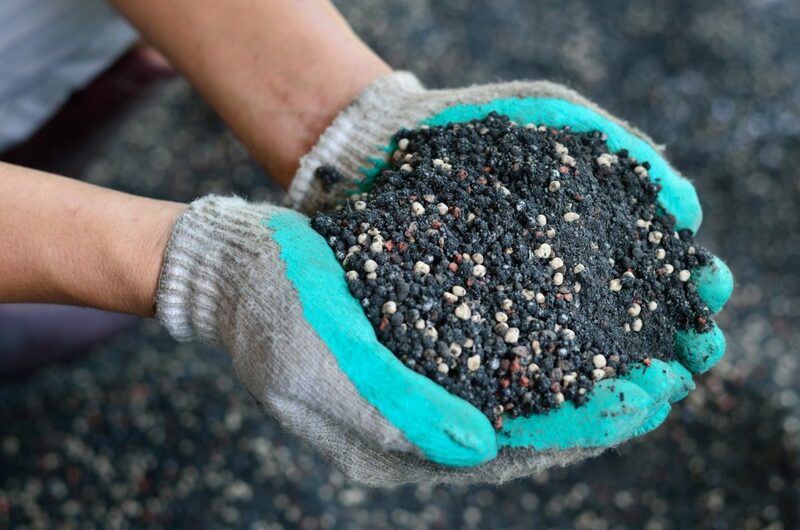 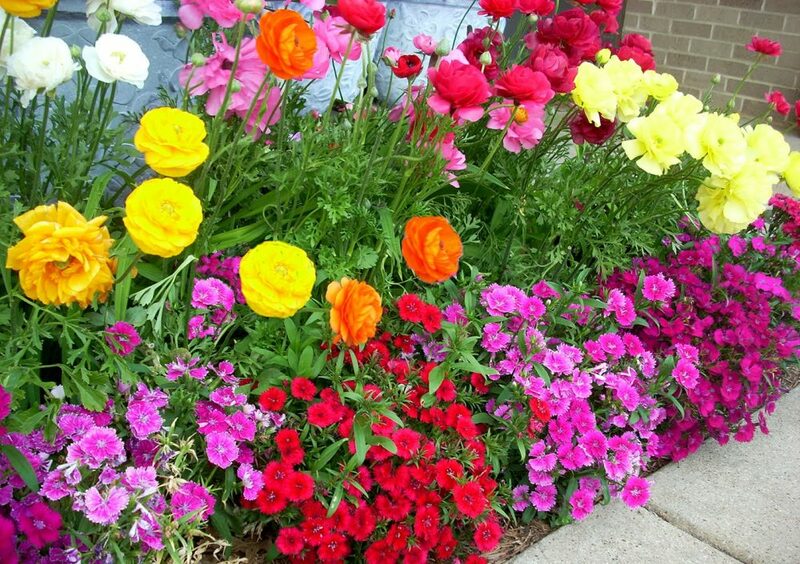 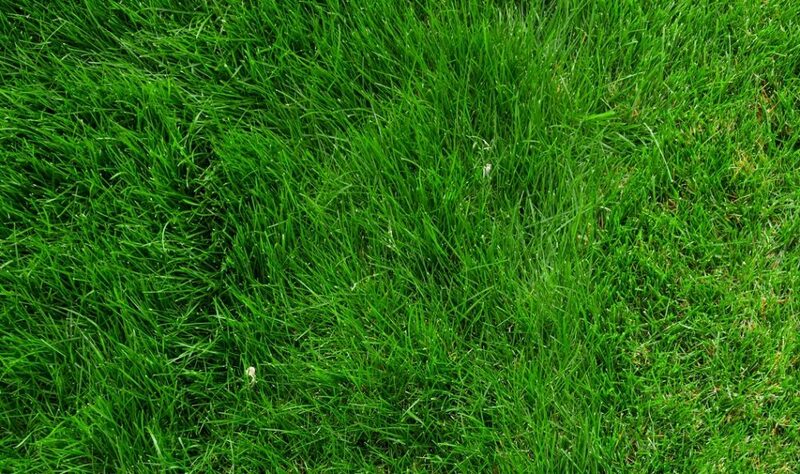 If you’ve wondered how to get a beautiful lawn started or renovated without the hassle of seed or the expensive costs of sod then grass plugs are for you. 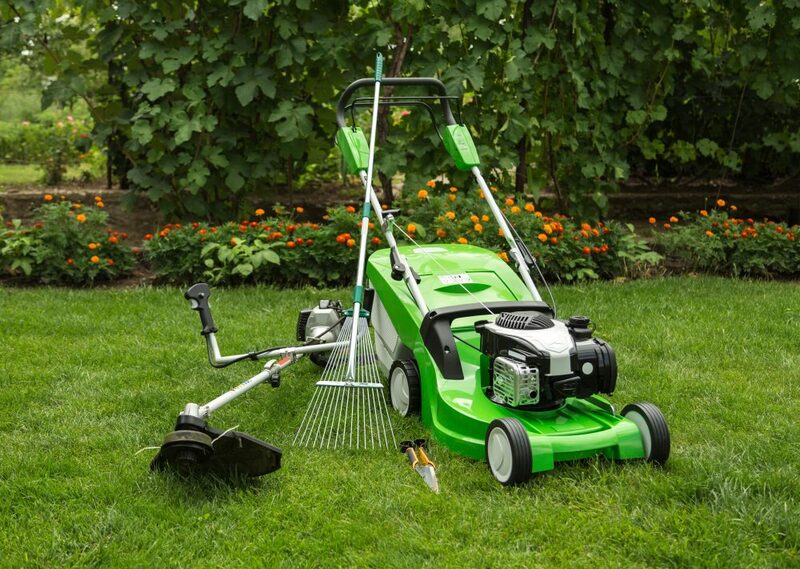 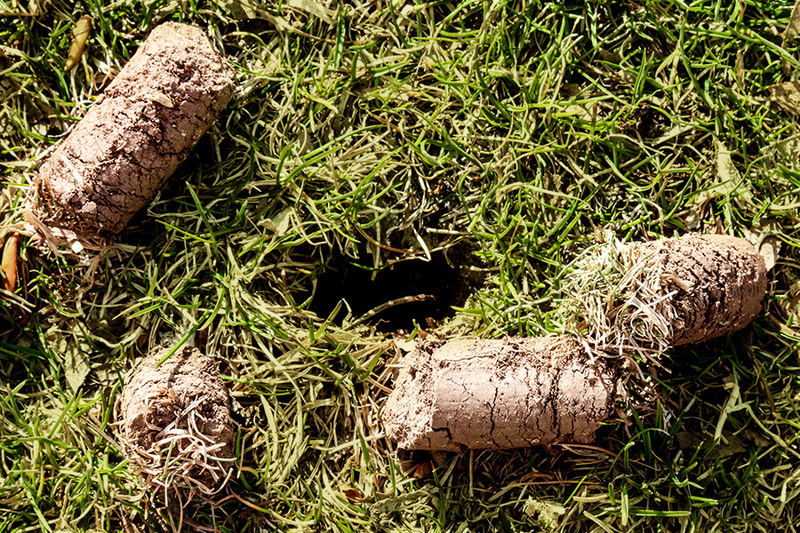 Lawn grass plugs are clumps of sod with soil and roots that have been lifted out of a stand of grass. 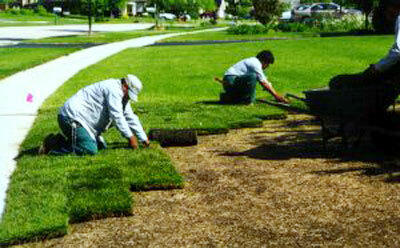 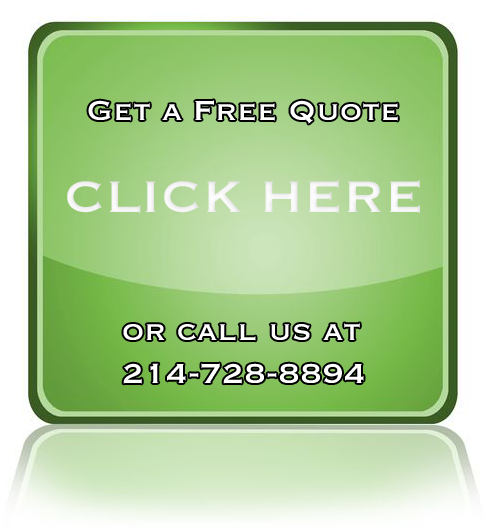 If you need a sod installation expert to help you in the DFW area, please call us today for a free estimate.